This is a quite ambient album, without any bumm bumm bass drums. It was written, performed and produced by marco haas & ben lauber. 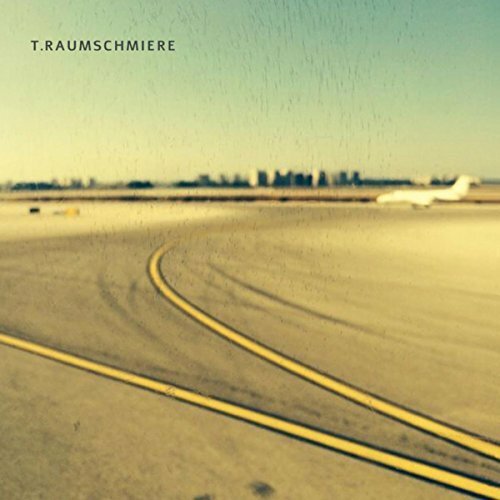 To listen to the album and get more information go to t.raumschmiere website.